9th November is celebrated as Iqbal Day every year to honor the efforts of Allama Muhammad Iqbal. Until 2015, the day was observed as a public holiday, however, the Interior Ministry of Pakistan decided to abrogate it. A petition was filed to declare the Iqbal Day as a public holiday this year as well, but it was rejected yet again. 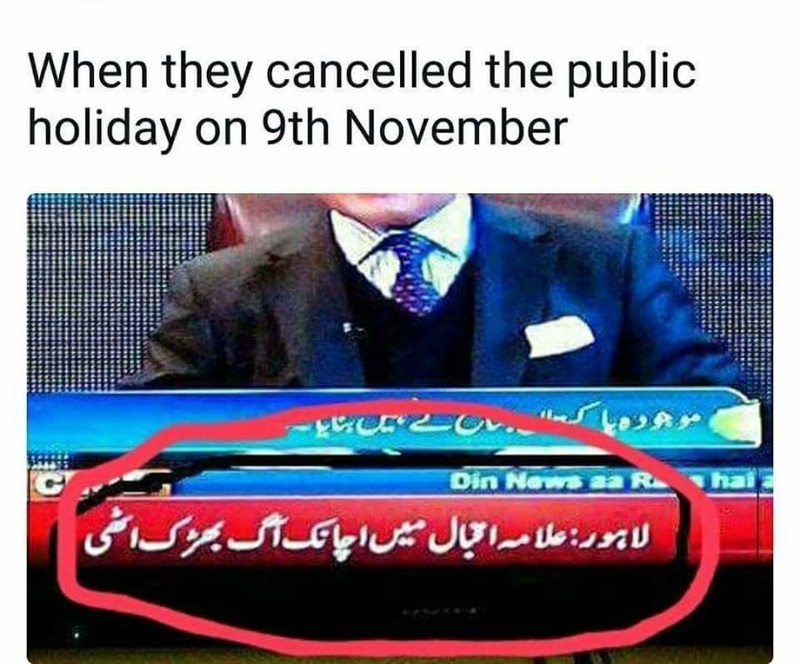 And when you deprive Pakistanis of a public holiday, it backfires big time. 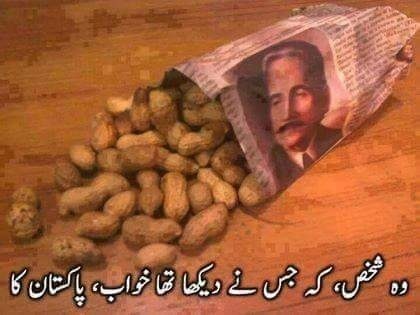 Same is the case with Iqbal Day, and Pakistanis are not happy at all. Let’s see what people are saying about the scenario. This is definitely not acceptable for Pakistanis. اقبال تیری قوم کا یومِ اقبال کھو گیا! While others highlighted the dilemma of this nation. The tragedy of the nation. Other days should be cancelled too, no? Media’s role is definitley questionable. The authorities have had to face a barrage of criticism over their decision. NS jokes never get old. you nailed on every post whyy? Q Nahi Karna CHahyeh ? Jo qaum apne mohsinon ka mazaq banati hai, khuda in par phir aise he hukmaran musallat karta hai jo in ki naslon tak ko ghulam bna kar rakhte hn, Guys grow up, fun k liye aur bhi bohot kuch hai, chutti karni hai to karein, but please, Qaum k mohsinon ko is tarha mazaq ka zariya na banaya karein.. A humble request..!! The most prominent leaders of Pakistan Quaid-e-Azam, Alama Iqbal, Liaquat Ali Khan are being sidelined and ignored. The first steps towards destroying a country is to makes its people forget their most important leaders. National holidays are being replaced with provincial ones.